The Moscow Mule is a popular cocktail amongst beer lovers and the perfect cocktail for a hot summer’s day. We wanted to take the liberty of sharing how to whip together this quick delicious and classic drink that could be a conversation starter at every occasion. Enjoy! What is a Moscow Mule Cocktail? Stemming from one of the most popular times in the history of vodka, the Moscow Mule is a 1950s cocktail that traditionally combines ginger beer, your favourite organic vodka, and a hint of lime. It is an easy, refreshing drink to help cool down in the summer days. Making a Moscow Mule is super easy. 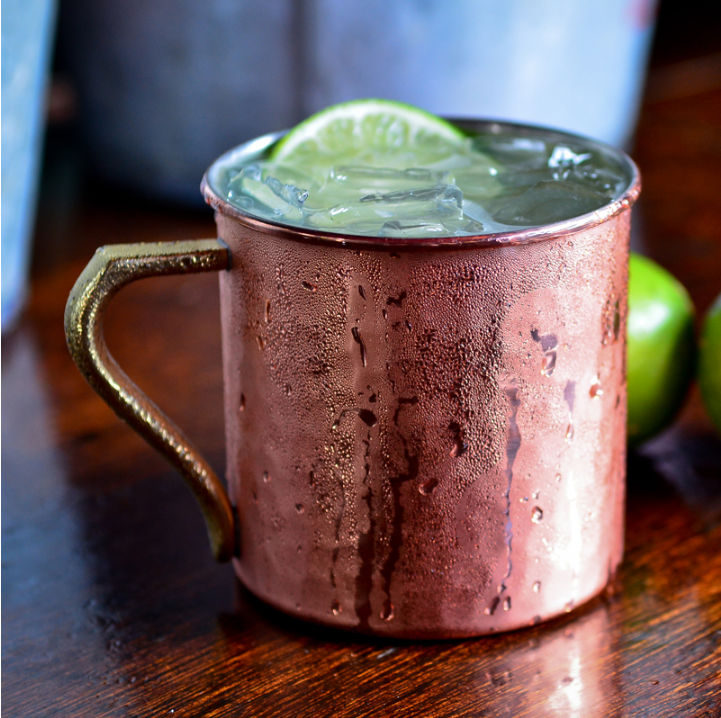 Simply mix all ingredients in a traditional Moscow Mule mug, or highball glass, with ice. Stir and top with a lime wheel. Enjoy! The Organic Moscow Mule Cocktail recipe is shared from Liquor.com.